I'm spending the day with James and my family! I hope everyone is having a great holiday. 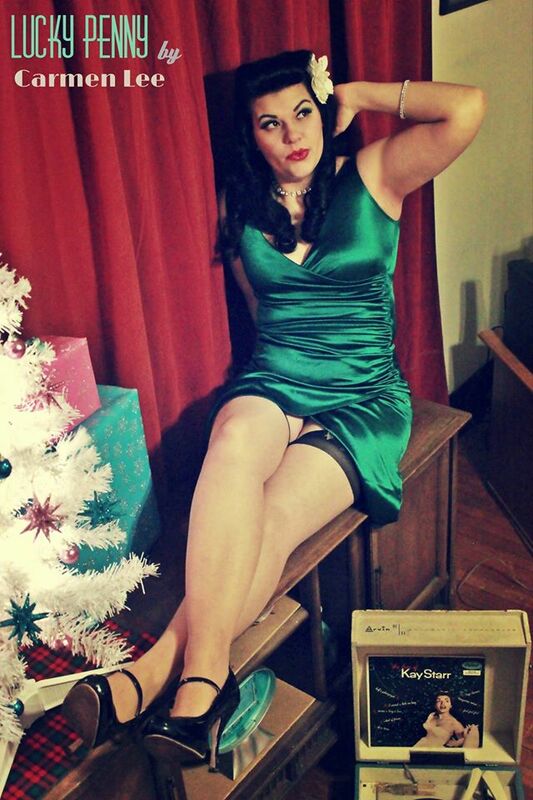 This picture is courtesy of Lucky Penny by Carmen Lee; there are others from this set in the current issue of Baba Lous Beauties - 'Tis the Season for Pinups! Merry Christmas everyone!